The annual Rockwell Automation on the Move (RAOTM) conference will take place June 27-28 in Fargo, ND. 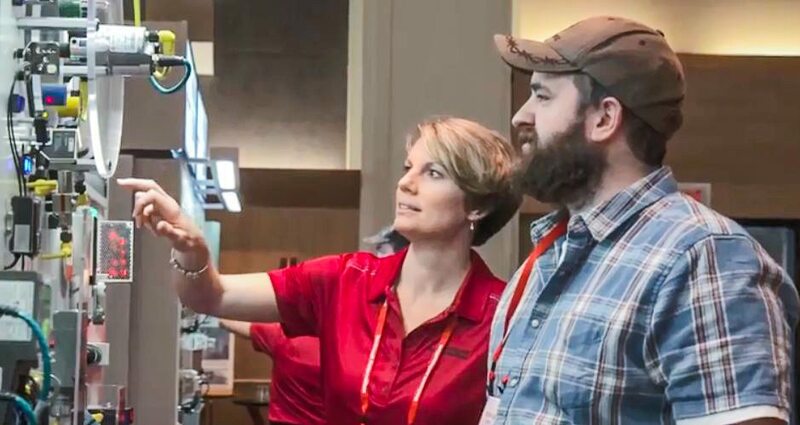 The conference, which focuses on enhancing plant-wide optimization, boosting machine-builder performance, and driving sustainable production, will offer multiple features involving Rockwell Automation products and services available through Border States. Interesting presentation topics will involve control system design, information and visualization software, networks and security, power, motion and motor control, process solutions and safety. Enable plant-wide optimization: This topic is designed to help participants get more productivity and efficiency from their automation investments throughout all stages of their plant’s life cycle. Boost machine-builder performance: This features flexible and scalable automation solutions designed to lower the total cost to design, develop and deliver, improving overall performance. Drive sustainable production: Increase competitiveness and overcome the rising costs of energy, raw materials and lost worker productivity. Hands-on labs: RAOTM offers a variety of 90-minute labs where participants do hands-on work with Rockwell Automation products. Technical sessions: Want to learn how to turn marketplace challenges into advantages? There will be free 60-minute technical sessions where participants will hear industry experts discuss ways to modernize operations and streamline processes. 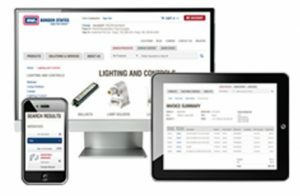 Product and technology exhibits: The RAOTM exhibit floor will be staffed by applications and solutions experts from Rockwell Automation and Border States. Come meet with industry leaders and see the latest solutions available for all automation needs. Click here to register and access conference resources. Border States, communities help Red Cross install over 350 smoke alarmsWin a FREE camouflage or black jacket from Rockwell Automation!